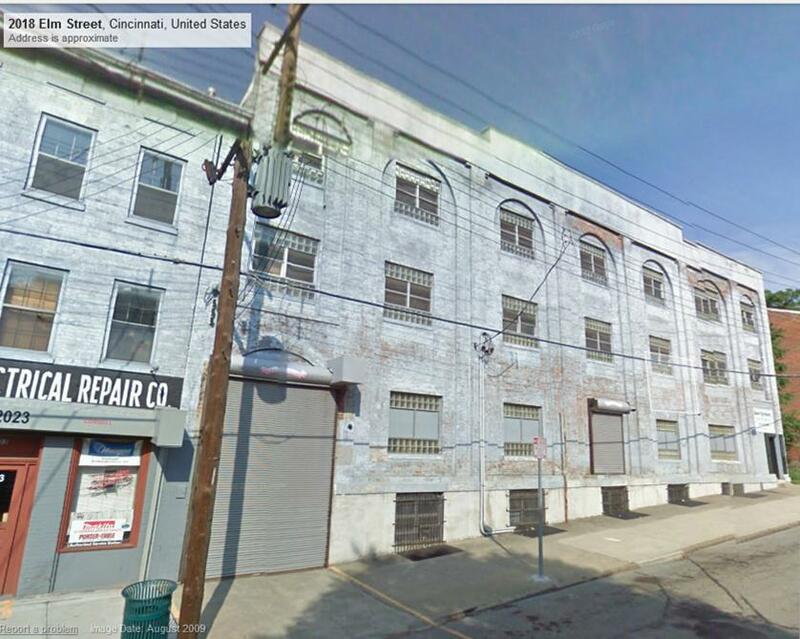 The Cincinnati Enquirer ran had an article about the location of the maintenance facility for the streetcars. When the author wrote about the location, Henry Street, between Race and Elm, I knew the location sounded familiar. This was once part of the massive Christian Moerlein Brewing Company complex. Christian Moerlein immigrated to the United States in 1841. He eventually settled in Cincinnati. Along the way, Christian worked as a cellar digger, blacksmith and eventually a beer brewing master. 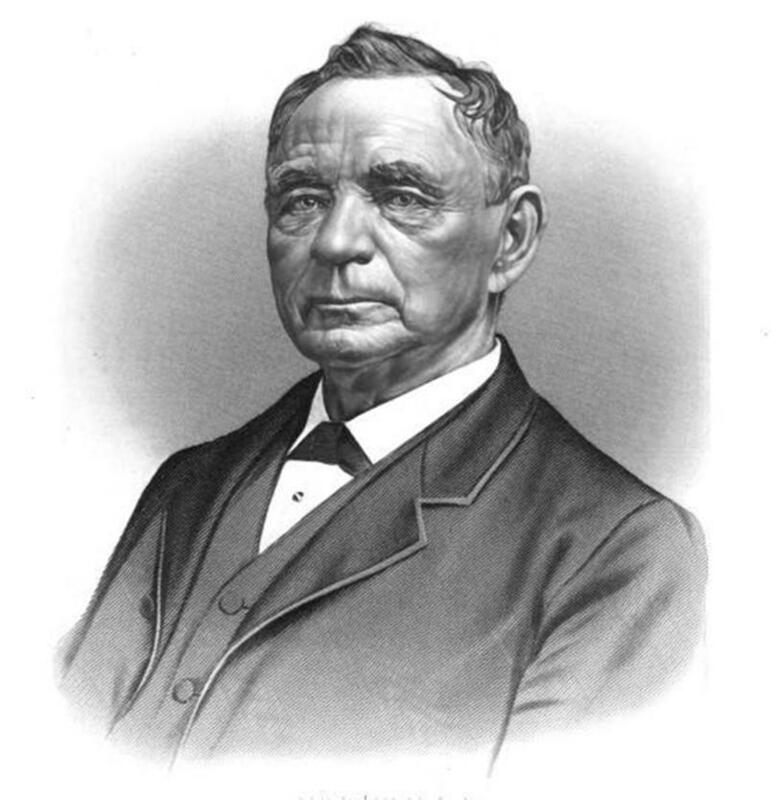 In 1853, Christian established a brewery on Elm St. in the Over-the-Rhine area of Cincinnati. At the time, the Over-the-Rhine area of Cincinnati was predominantly a German neighborhood. 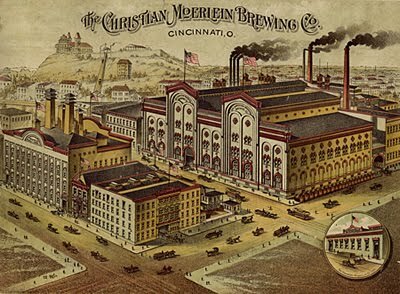 The brewery, the Christian Moerlein Brewing Company, became the 13th largest brewery in the nation prior to Prohibition. 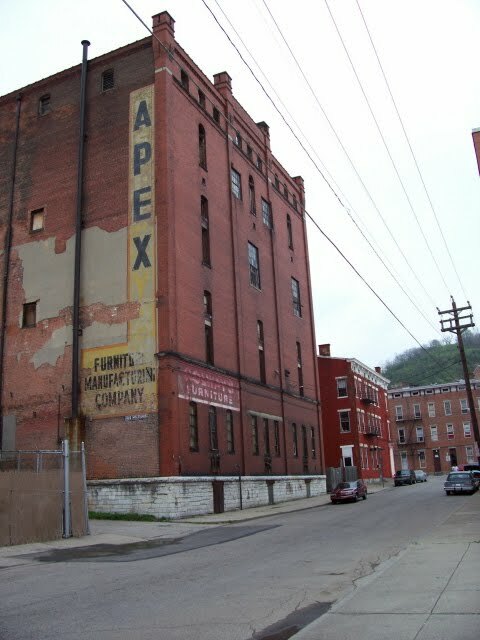 It was also the most prominent brewery in Cincinnati. Christian was a generous man. He befriended many throughout his life. I started my research by checking my two books I own on Over-the-Rhine. I pride myself on accuracy and verifying information in modern books against "primary sources" - books and other information that were written at the time I am studying. Well, this one was quite a challenge! I found multiple errors in the books when compared with the city directories and maps. Clearly, this is not on Elm Street. 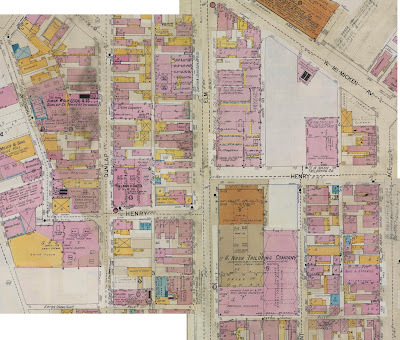 In 1860, the brewery was on Elm but on the west side, at 721 Elm (modern day 2019 Elm). 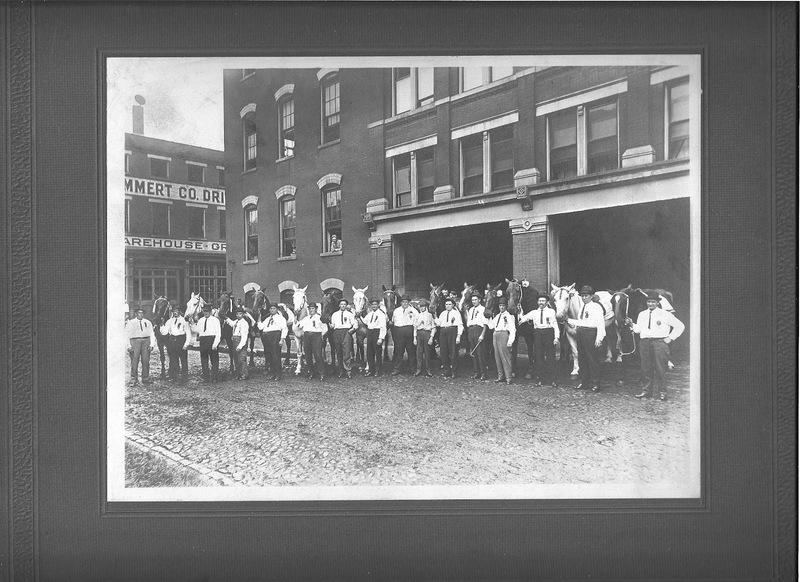 This location did eventually become the office for the brewery once the brewing complex was built on the east side of Elm around 1868, as seen above. 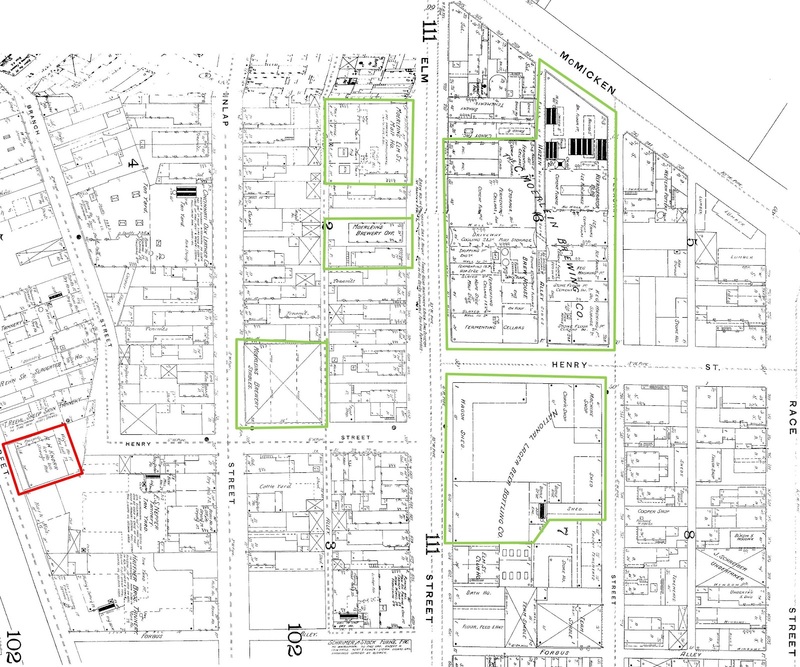 The brewery stables were mentioned in one book and on websites as still existing where Henry and Branch Streets meet. This is inaccurate. 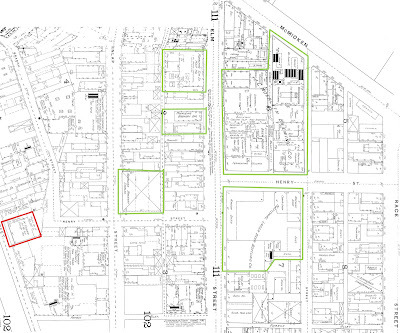 On the map above, all buildings outlined in green were part of Christian Moerlein Brewing Company. 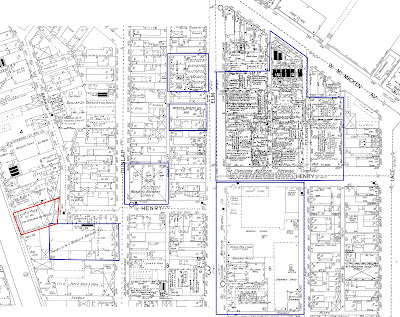 The building outlined in red is what some identified as the brewery stables. In this 1891 map, it is labeled "A.H. Knorr, Ice House (basement), Storage (above). The portion facing Henry Street says "Wagon Ho. 1st, Hay Loft 2nd. The true Moerlein stables were at the corner of Dunlap and Henry Streets (and is labeled above as Moerleins Brewery Stables) and was demolished in 1997. The home at 2017 Elm Street (formerly 709 Elm) was reported by one author to have been built in 1864 for Christian Moerlein. This information is not entirely accurate. According the the city directories, Mr. Moerlein lived on the west side of Elm at 719, right next door to his brewery until 1860, when he moved directly across the street to 720 Elm. 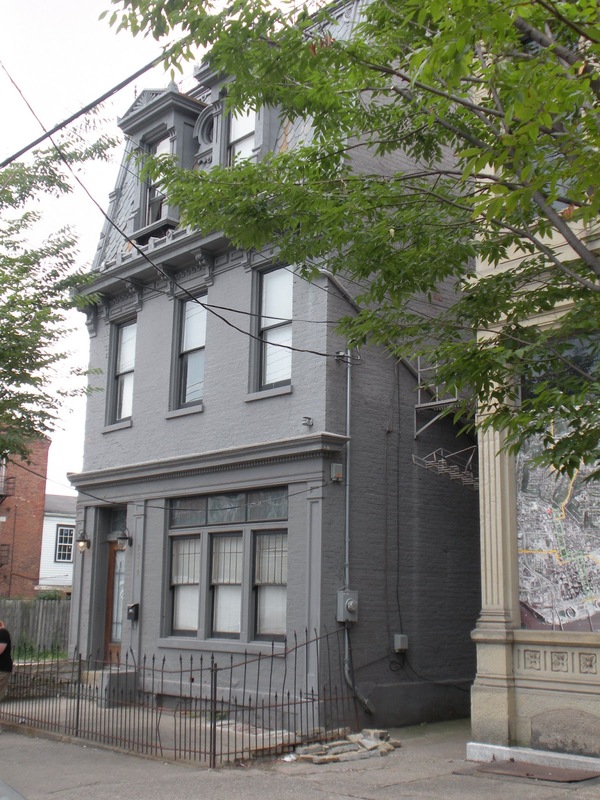 He then moved to this home on Mulberry Street in 1871 and then to Ohio Avenue in Clifton in 1882. The home at 2017 Elm Street was actually built around 1880 for Christian Moerlein's son, Jacob Moerlein and his family. He lived at this residence until his death in 1912. The bottling plant at the southeast corner of Henry and Elm was built after 1910, not 1895, on the same site as an older building used for bottling and wagon storage. Right next door is the barrel house at present-day 1910 Elm Street, reportedly built in 1870, but it was actually built between 1891 and 1904 as a bottling works and storage facility. Between the "old" bottling works building and the "barrel" house, there once stood the Elm Street Club House, apparently owned by Moerlein, which had a bowling alley, billiard hall, saloon and "club rooms". In 2010, there was a fire in the top floors of the "barrel" house. As a testimony to the excellent construction, the building withstood the fire, was not demolished and has since been repaired. 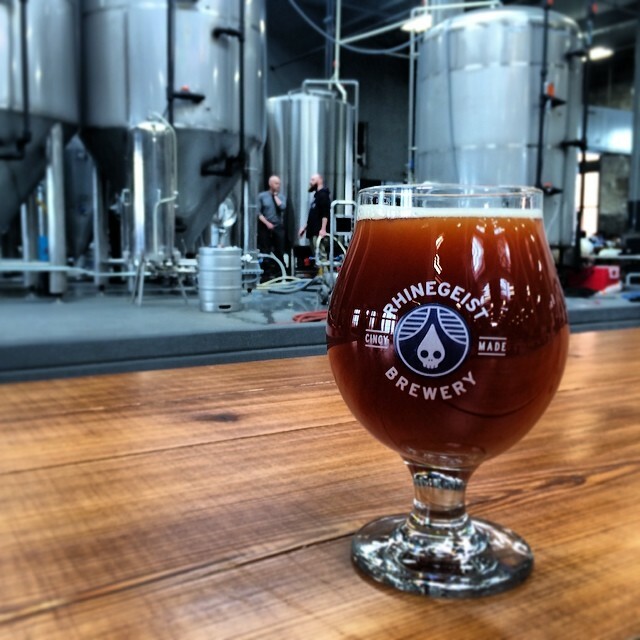 In 2013, Rhinegeist Brewery (a nice German interpretation of "spirit of the Rhine") opened at 1910 Elm Street, bringing brewing and bottling back to the building. Today, there also remains the "ice house" from the Moerlein plant, near the corner of Henry and Race, recorded in both books as being built in 1876. But when I took a closer look at the maps, this building does not show on the 1891 map and does on the 1904 one and is not an ice house. It is shown to be a fire proof (except for the attic and roof) cold storage stock house. 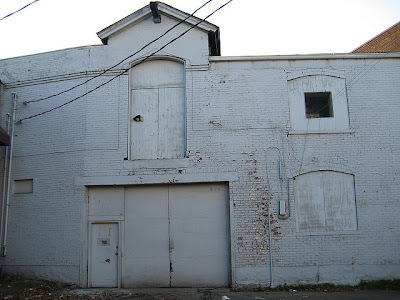 The actual ice house was on the other side of old Pleasant Street and no longer exists. Two things that are somewhat accurate. The Moerlein office building is at 2019 Elm and was built around 1873 and added onto around 1904. The malt house is at present-day 2025 Elm and is shown on the 1891 map. 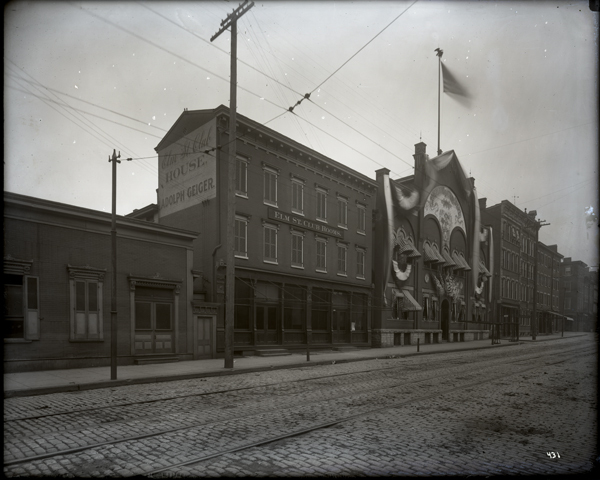 Unfortunately, The Christian Moerlein Brewing Company fell victim to Prohibition and closed in 1920. 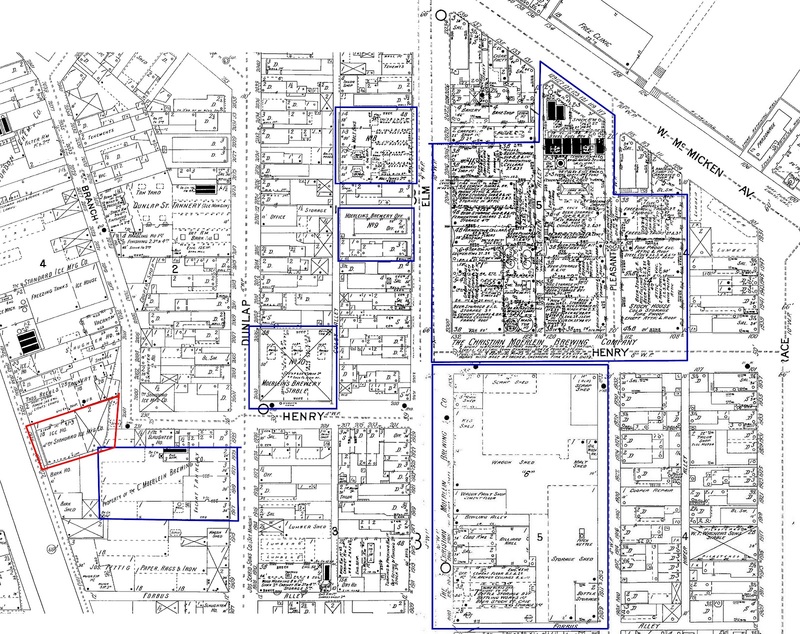 By 1930, some buildings were already demolished. The remaining parts of the main brewery building became the Big Three Storage Company.. A. Nash Tailoring Company had taken over the stock house, bottling plant and barrel house. Rollman and Sons Company occupied the now-demolished stables and Smith and Johnson Manufacturing was in the former malt house. 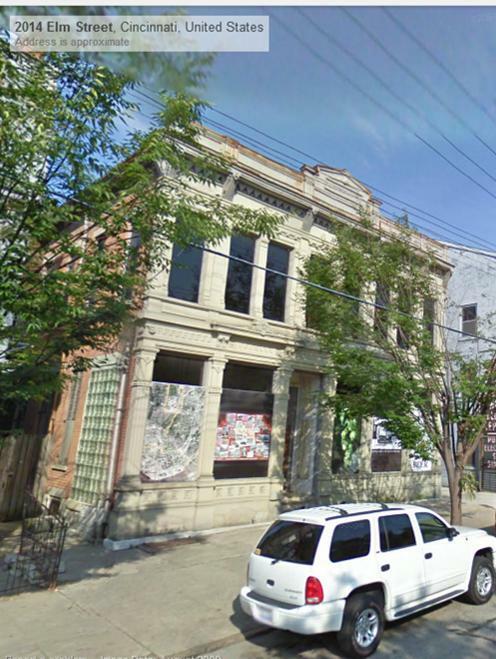 This is amazing to me, especially since so many other buildings are no longer with us in Over-the-Rhine. Luckily, we have Greg Hardman with the re-established Christian Moerlein Brewing Company, continuing the Cincinnati beer brewing heritage and groups like the Over-the-Rhine Brewery District, working to preserve and redevelop the area where so many breweries had their businesses flourish long ago. 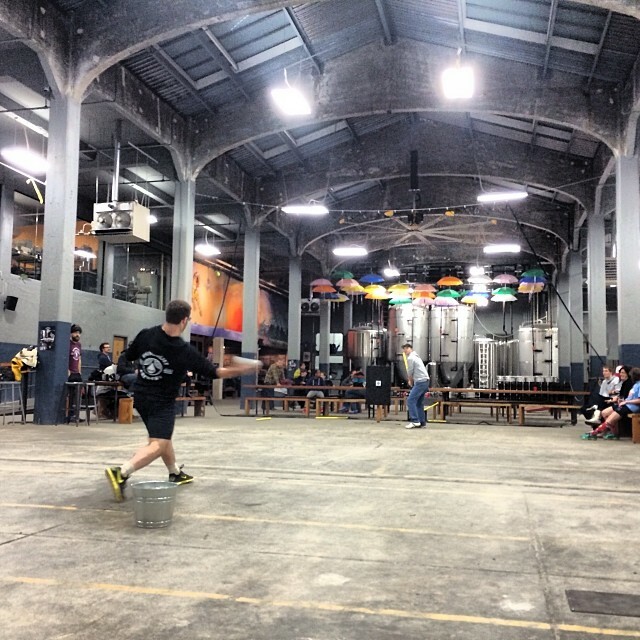 If you would like to know more about Moerlein and the other breweries, take a tour! This article was last updated on February 21, 2014. I'm not quite sure what the building was used for by the Moerlein brewing operation, but present day 1500 Elm Street still exists and there are artifacts left over from the brewing days in one of the sub-basements (metal casings used to construct beer barrels, I believe). In May of 2012 Mike Morgan lead a tour in OTR for the Moerlein extended family and 1500 Elm was one of the buildings visited. 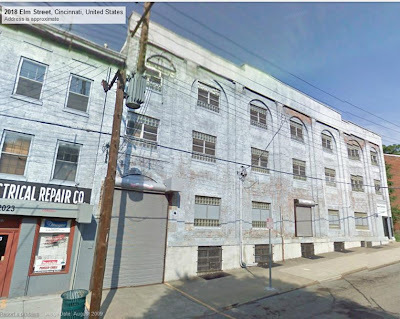 The building is owned by the non-profit I work for, Over-the-Rhine Community Housing (listed as owned by Race Street Tenants Organization Cooperative, or ReSTOC on the auditor's site) presently and will be renovated into supportive housing for senior citizens. One of the interns I worked with at the time, a Masters of Community Planning student named Sara, let Mike and the Moerlein family into the building & sub-basements and Mike commented to Sara that this was the first time he's come across brewing artifacts. 1500 Elm Street was a saloon as early as 1865 which is probably why there were barrel parts left there.